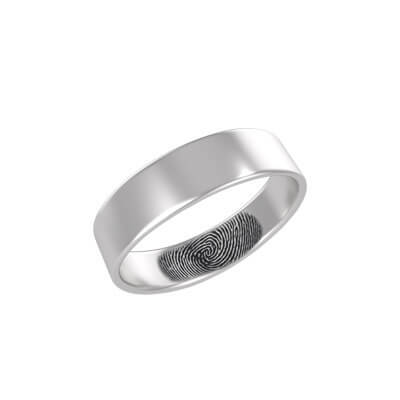 Fingerprints are more unique than our DNA and no two humans have the same fingerprints. 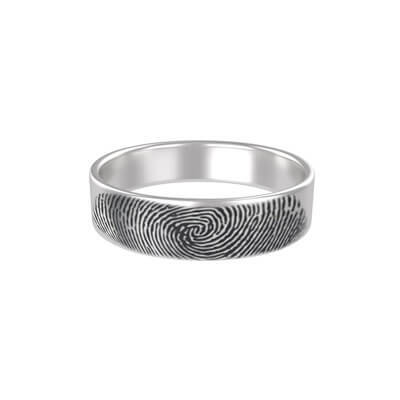 Bold and beautiful, this personalized fingerprint ring will glam up your boring outfit and become one of your most treasured pieces of jewellery! 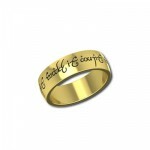 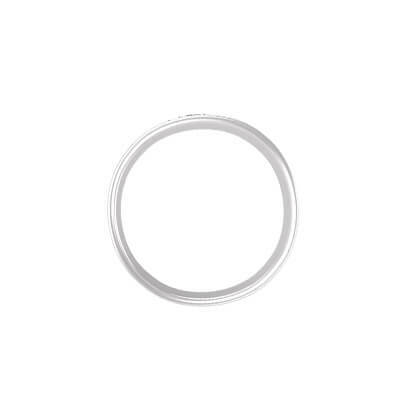 You can have your fingerprint engraved on the outer or on the inner side of the ring, the choice is yours. 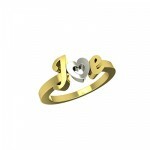 Moreover, you can add your name to the ring to make even it more special. 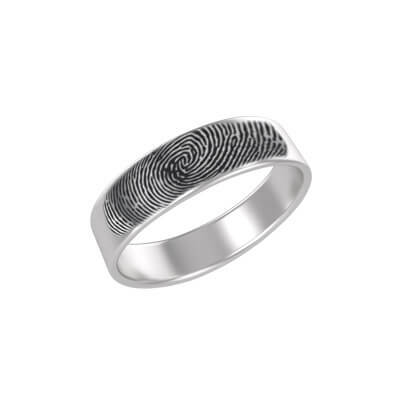 Fingerprint Engraved Silver Ring Overall rating: 4.7 out of 5 based on 235 reviews.